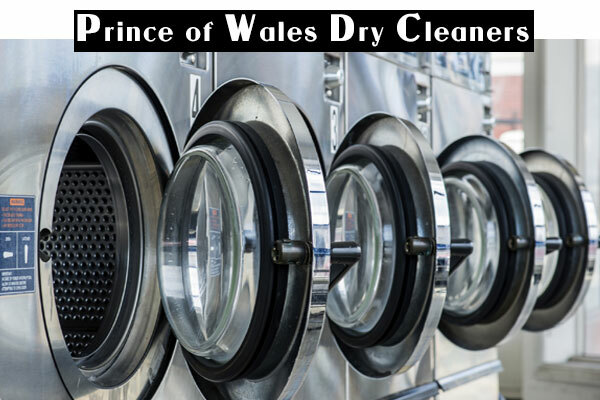 More than 35 years of local specialist dry cleaning and laundry services. 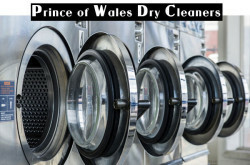 Camden Dry Cleaning and Laundry Service. Pick-up and Delivery : Hampstead. Dresses, suits and other clothing, Bridal gowns, Curtains, bed covers, cushion covers and sleeping bags and more. One of the top tailor & sewing alterations in London. Bridal alterations, Formal wear alterations, Clothing alterations, Curtain alterations, Leather alterations and repairs, Button fixing etc. One of the top professional laundry services in London. Same day shirt service in London. Washing and ironing dresses, uniforms and other clothing, Same day and two hour service etc.